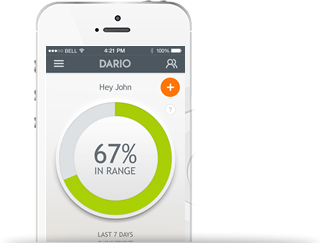 Dario automatically logs, collects and uploads patient data to a secure cloud database for diabetes related clinical trials. 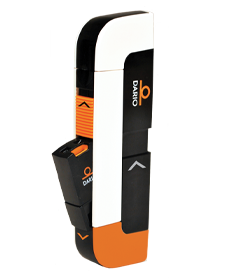 Provides a real time automated processing tool that eliminates human error, reduces costs and saves precious time thus expediting time-to-market. 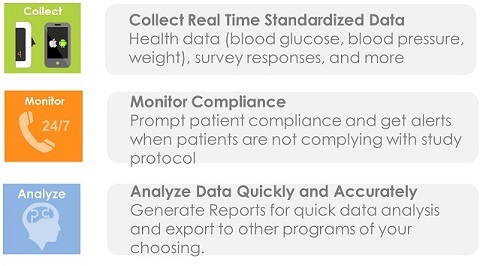 Enables accurate data and unprecedented patient compliance with an easy, fast and cost saving solution.